CHARLOTTE, N.C. -- Duke Energy today issued the following statement regarding Senate Bill 71, a measure moving through the North Carolina General Assembly that would, among other things, reconstitute the Coal Ash Management Commission and address water supply to ash basin neighbors. 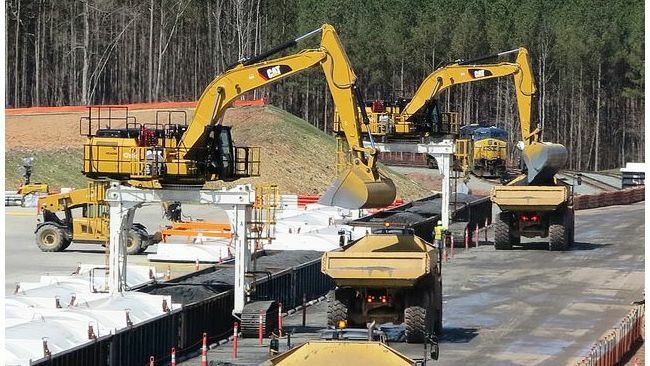 We support this bill because it strengthens North Carolina's Coal Ash Management Act by providing broad safeguards that protect people, pocketbooks and the environment, as legislators envisioned when they first passed the law. We appreciate the broad support for this legislation from lawmakers, and from the business and environmental communities. We will review the amendments to the bill passed today and monitor the bill's progress as it moves forward. Specifically, we support the reconstitution of the Coal Ash Management Commission (CAMC) and the vital role it plays in providing oversight and making recommendations on a variety of safety, environmental and cost factors for the disposal of this non-hazardous material. Very importantly, under the law, the CAMC has sole responsibility for considering how closure plans impact customer bills. If changes to the law are adopted, the company would be required to do even more under CAMA than it is today. In addition to safely closing all basins, including excavating them if necessary, Duke Energy would be required to provide permanent water supply to ash basin neighbors when needed. While the science and engineering continue to demonstrate that we have not influenced plant neighbors' wells, we believe giving them peace of mind also benefits North Carolina while preserving the full range of cost effective options to safely close ash basins.